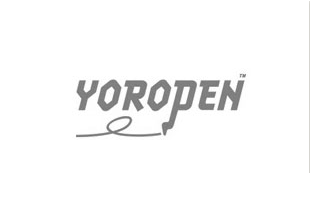 The Superior Yoropen is an intriguing ergonomic pen that creates interest wherever it goes. It is ergonomically designed for more natural and comfortable writing. 2 of the pens broke within 2 days as the caps are so tight you have to really pull on them resulting in breakage contacted support asking about returns and noone has replied. 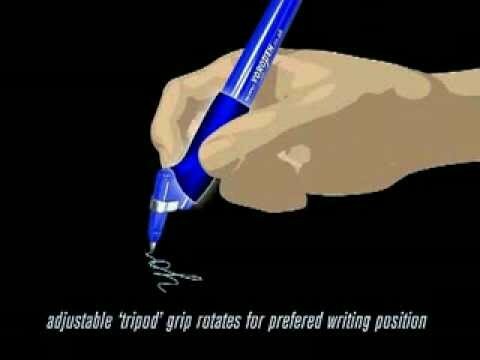 Must have pen for left handers.